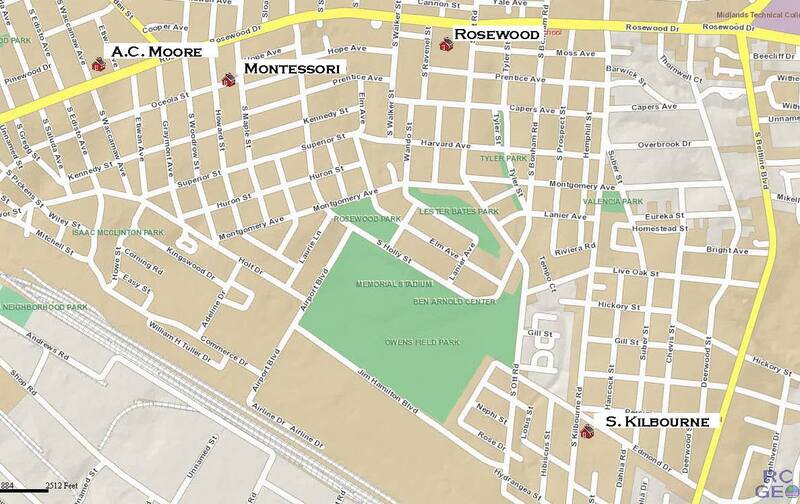 Rosewood is served by three public elementary schools in the Richland One School District, and we are also home to the Montessori School of Columbia. Children in the neighborhood are slated to attend Hand Middle School and Dreher High School. You can find out which elementary school your children are zoned to attend at this link. Click on school zone locator on the left side of the page. Beatrice King represents Rosewood on the Richland School District One School Board.